Holy Mother of Massage! 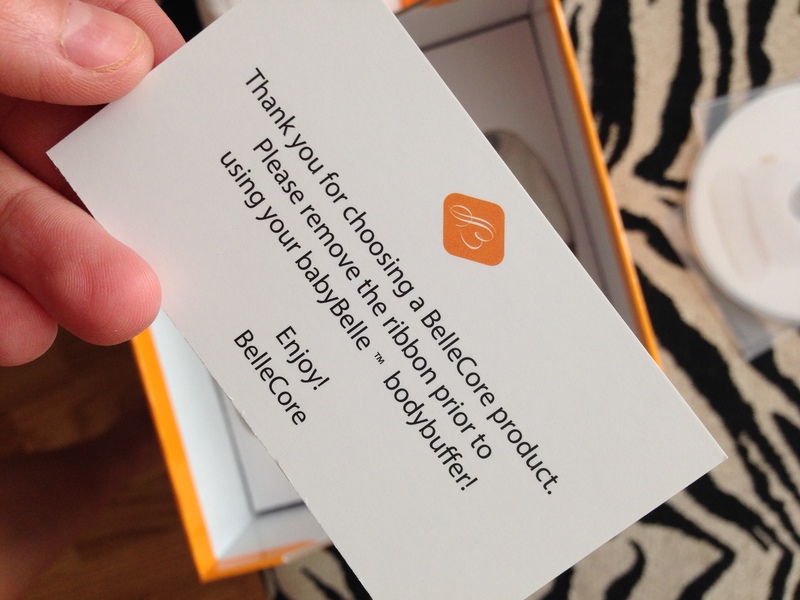 BelleCore Body Buffer Review! What I thought was an innocent stroll into Bloomingdales ended with a scary addition to my Amex bill. 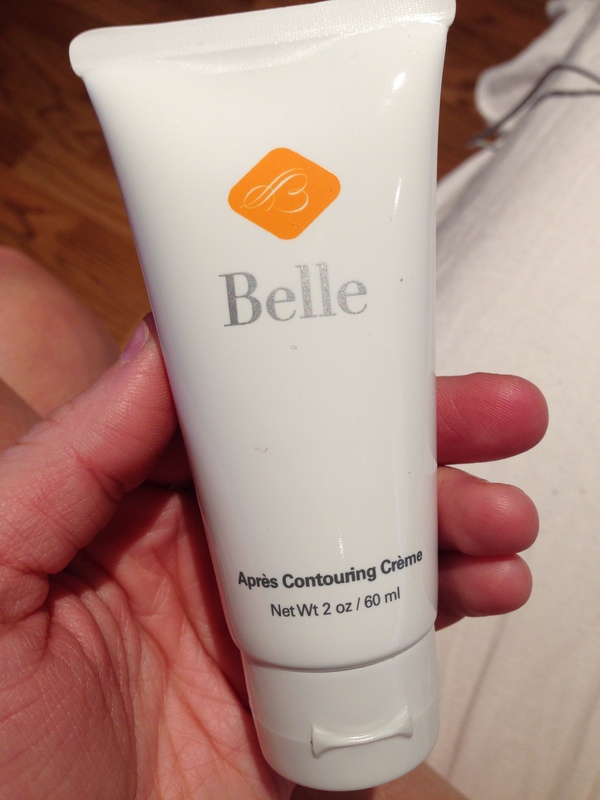 I blame it all on BelleCore Baby Belle Body Buffer (Say that 6 times fast..)! BelleCore is a body buffer/massage/heaven-deliverer that I’ve been using just over 2 months and the results are incredible. First of all, I suffer from a condition that almost every person with Irish blood has, Keratosis Pilaris. It is a common skin condition that causes rough patches and small, acne-like bumps, usually on the arms, thighs, cheeks and buttocks (MayoClinic.com). I have it just a bit on the backs of my arms and occasionally thighs. The BelleCore buffer completely eliminated my keratosis pilaris! There is also a terrycloth pad on the machine that buffs away dead skin while it’s doing all of it’s other magic. As a makeup artist, I’m constantly on my feet and have a lot of issues because of it. I have chronic knee pain, back pain and shoulder damage. While the BelleCore didn’t cure me of all my symptoms, my muscles have gotten SO much better the last month! It’s also reduced the appearance of thigh cellulite! I’m not a sporty person, but many other reviews online are from people who participate in active sports and use this as a muscle treatment before and after workouts, including many professional sports trainers. The third best thing about this product is that it’s literally the best massage tool I’ve ever used. I can’t convey on here how powerful it is, but it puts anything else found at Bed Bath Beyond or that mall store with all the electronic gadgets to shame! There is only issue I’ve found with my BabyBelle, and it’s more of an annoyance than a problem. BelleCore does have to be plugged in when in use, and occasionally the cord comes unplugged and you have to reinsert it. Really not a big deal but I would like future models that use batteries or are rechargeable. Other than that, it’s definitely worth the splurge and the results are amazing. You can order the BabyBelle model I use through Amazon here, or if you’re feeling extra indulgent, or you’re into sports or fitness training you can order the full size HoneyBelle here.